Re: The police operation keeping Julian Assange trapped in the Ecuadorian Embassy despite UN Working Group on Arbitrary Detention legal opinion that he should be released and compensated. This is simply not true and much needed transparency is needed on the matter of police spending in keeping Julian Assange trapped inside the Embassy. Video footage shared by WikiLeaks of police surveillance, eye witness accounts and statements by the police that covert surveillance continues makes the Mayor’s statements simply false.The physical presence of officers is very much felt and witnessed. A more open and honest answer is needed to reveal the true cost of the covert operation which has been as expensive if not more than the cost of the overt operation? 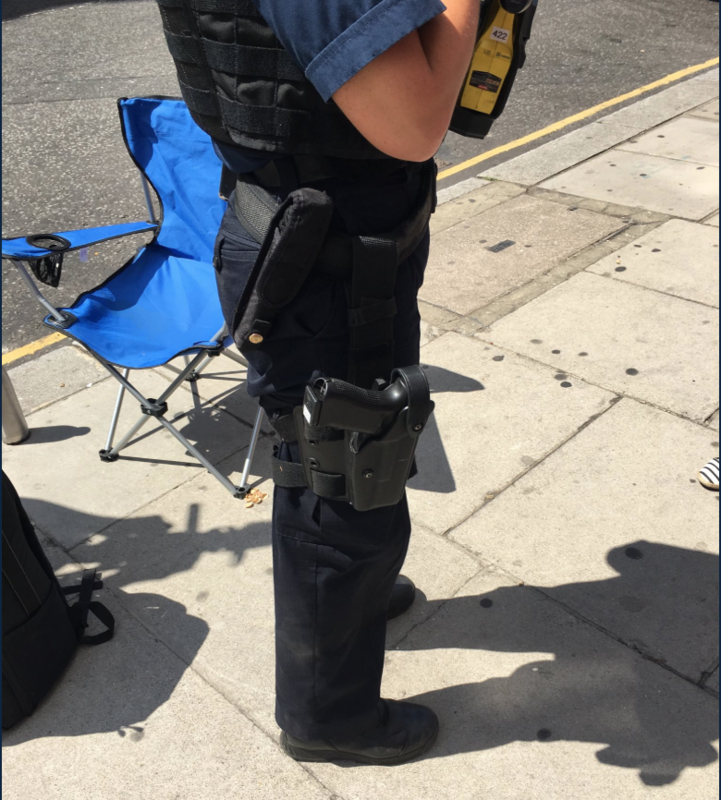 Metropolitan Police Operation Kudo was not discontinued in October 2015, with the removal of the uniform officers who surveilled 24/7 Julian Assange in view of apprehending him. What has been the true cost of the operation to date? This week I read reports on the internet that the UK government has authorised the Metropolitan Police to use lethal force to apprehend Julian Assange amidst reports in the UK and international press that his expulsion from the Ecuadorian Embassy is imminent. UK Minister Penny Mordaunt is meeting Ecuadorian Lenin Moreno in London on Tuesday 24th of July during the International Disability Summit at the Queen Elizabeth Park, whilst British foreign secretary Jeremy Hunt has told the press that “serious charges laid against him’’ and “we want him to face justice’’. This UK government is backed up in parliament by DUP, a political party with long history of political violence in Northern Ireland. Reports that lethal force is ok to use in the streets of London in the apprehension of a publisher who has never been charged with any crime but has been a beacon in the Transparency in public life, are chilling to the bone. Transparency is very much valued by our modern society that spends millions building entire institutions very much like the London Assembly to scrutinise the spending of public resources and what is being done with our money and in our name as taxpayers and citizens. Will the London Mayor finally reveal how much money have been spent and are being spent keeping the publisher of WikiLeaks Julian Assange inside the Embassy under threat of arrest by all means possible including using lethal force by the British Police? Will he confirm that the use of lethal force against Julian Assange is not the legacy he wishes to aspire to.